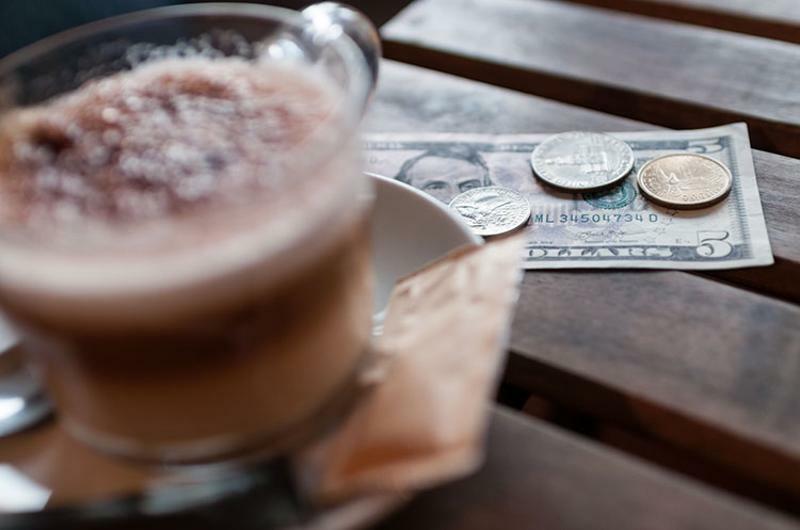 From a tip-pooling shift to a lawsuit in the land of Mickey Mouse, read on for some recent developments in the much-debated arena of restaurant gratuities. Restaurants in nine states may need to amend their tip-pooling practices, as a federal appeals court last week declared that businesses in the Ninth Circuit cannot include non-tipped employees, such as back of house staff, in tip pools with servers and other workers who traditionally receive tips. 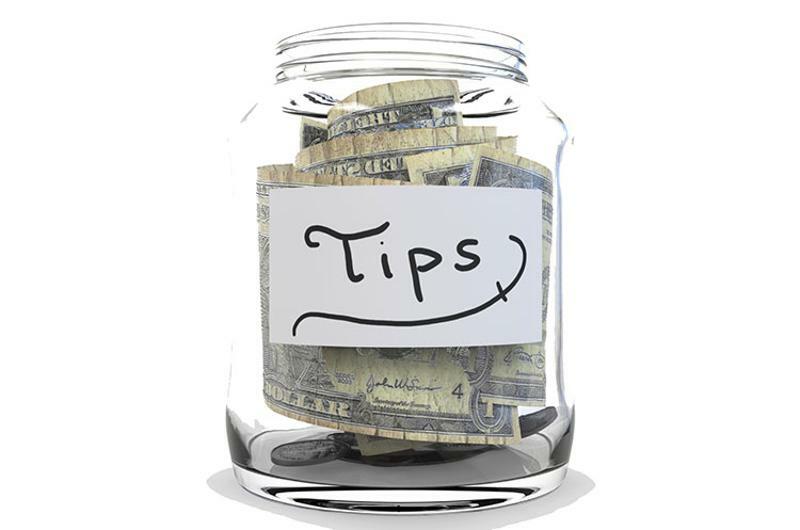 The decision overturned previous rulings in Oregon and Nevada, and upheld a Department of Labor rule that subjects businesses to the same tip-pooling constraints whether or not they use a tip credit. 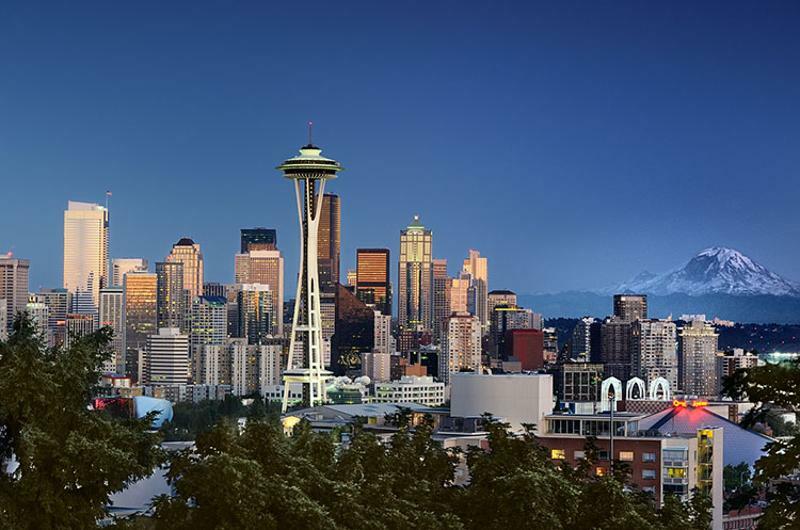 El Gaucho Hospitality said its two Seattle restaurants, El Gaucho and Aqua by El Gaucho, will this month enact a 20 percent service charge in lieu of tipping. Meanwhile, Seattle restaurateur Josh Henderson is putting an end to tips at his Huxley Wallace Collective concepts, Eater reports, starting with the recently opened Bar Noroeste. If El Nino wasn’t enough to get Mickey’s ears in a twist, the latest development out of the happiest place on earth might do the trick. 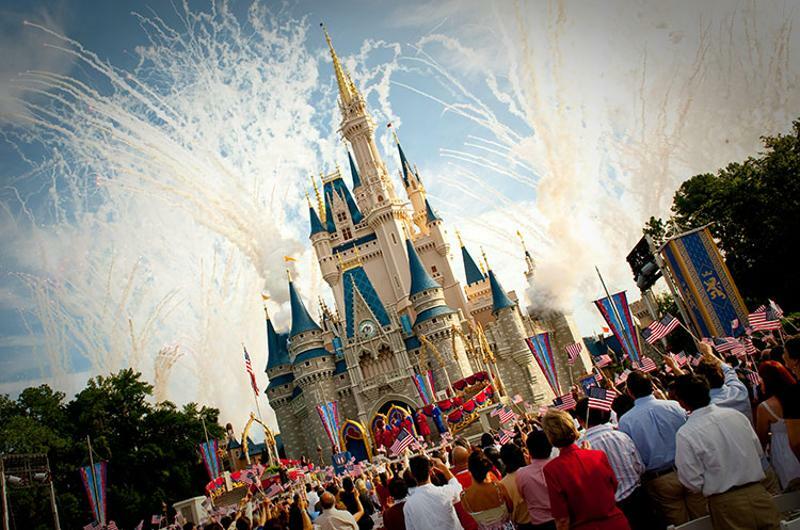 A server at one of Disney World’s restaurants has sued the theme park, claiming that her paycheck suffered while she was forced to spend substantial time on non-tipped activities, such as washing dishes. Jasmin Sandoval says she did not receive minimum wage for the hours she spent doing non-tipped tasks, the Orlando Sentinel reports, which she says comprised more than 20 percent of her work week.